Over the past several years, AlphaDream has made a name for itself thanks to the Mario & Luigi titles. The studio has been creating various entries in the series dating back to the Game Boy Advance. 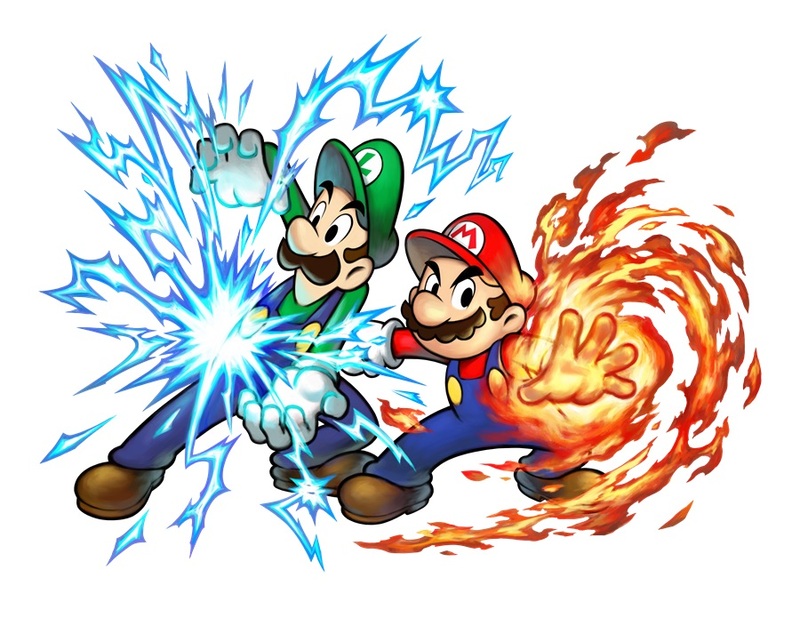 A few months ago, Nintendo announced that AlphaDream is developing a remake of Mario & Luigi: Bowser’s Inside Story for 2019. AlphaDream has primarily been focusing on 3DS as of late. However, a recruitment listing gives hope that the team is thinking about Switch as well. The company’s site has a listing up for a 2D / 3D graphic designer, which includes Switch, mobile, and even the PlayStation 4. It would be surprising for AlphaDream to branch away from Nintendo given the studio’s history. But if nothing else, various platforms could be under consideration for future projects.